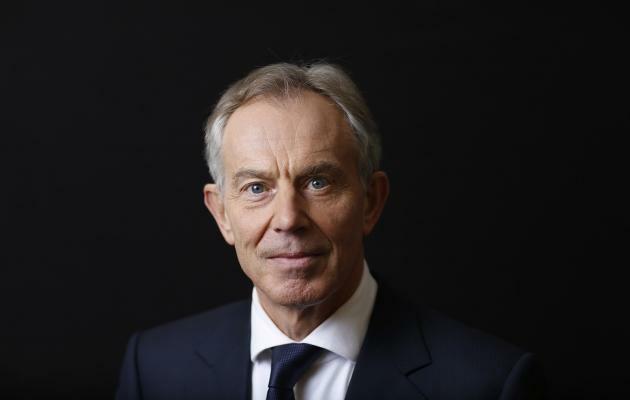 Join us for a reception with Tony Blair’s Institute for Global Change. Remarks by Rt. Hon. Tony Blair, Executive Chairman of the Institute for Global Change and former Prime Minister of Great Britain and Northern Ireland, on the role of technology in achieving global change and innovations which are making an impact at this scale. The Tony Blair Institute for Global Change aims to help make globalisation work for the many, not the few. They do this by helping countries, their people and their governments address some of the most difficult challenges in the world today. The Institute is a non-profit with funds raised by the Tony Blair Foundation, a U.S. 501 (c) 3 organisation. This event is for GBx members only – no guest tickets are available. This event is SOLD OUT – Please contact info@gbxglobal.org to be added to the waitlist.